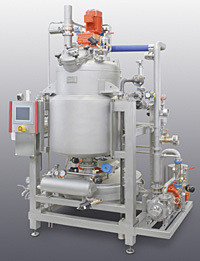 Hänsel´s machines and installations have the most advanced available technology. They are successfully used worldwide in order to enable our customers to produce high-quality candies in an efficient way. Our installations can be configured from an extensive product range, in order to fulfill almost all the production requirements of our customers. In cases where a relevant installation concept is unavailable, our engineers in the CandyLab develop customer-specific solutions. 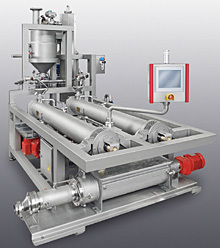 Hänsels tailor-made installations allow the production of unfilled, center-filled, aerated, laminated and sugar-free candies, as well as medicated ones. Deposited candies and further specialties are also possible, e.g. milky candies or toffees. 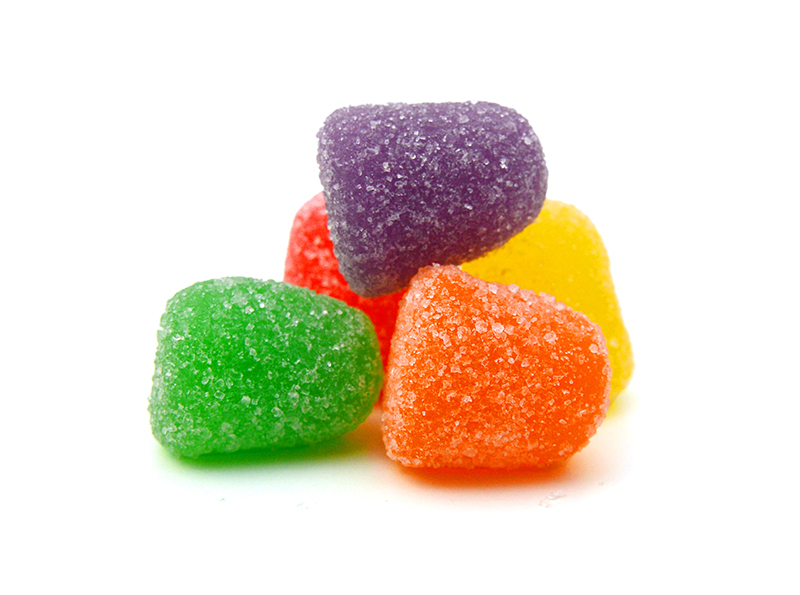 Whatever the worldwide candy market requires: we can offer a reliable and high-quality solution to you. 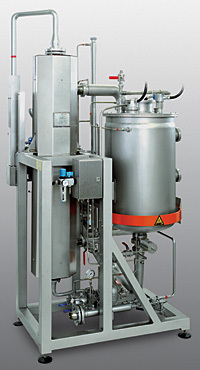 Hänsel´s machines and installations in the jelly field, as well as related products, have the most advanced available technology. Our jelly and fondant lines work successfully worldwide in order to enable our customers to produce high quality aerated and transparent jelly products as well as depositable and flavored fondant masses. Our jelly installations, as well as the fondant lines, can be configured from an extensive product range, in order to fulfill almost all the production requirements of our customers. If there is no appropriate plant concept available on the market, our team develops customer-specific solutions in our application laboratory. 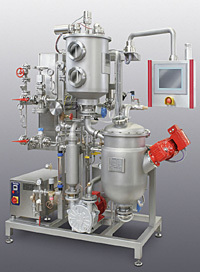 Hänsel´s jelly installations for the production of aerated and transparent products are configured individually. 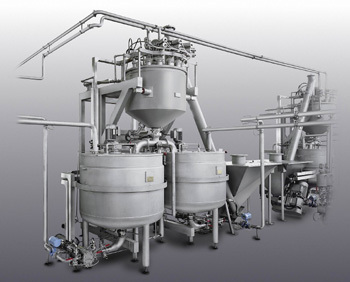 With Hänsels fondant plant conception it is possible to produce fondant creme, bakery fondant, milk fondant and fruit fondant of the highest quality. 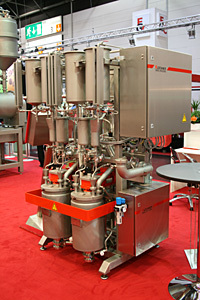 Of course, other components from the Hänsel Processing product range can be integrated, too. Whatever jelly or gum product the customer requires, Hänsel´s installations always offer an individual and economical solution. 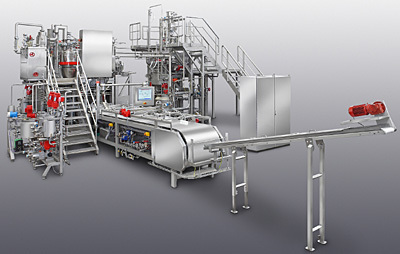 The plant competence of Hänsel Processing in the area of milk caramel masses and fruit chewy candies is proven with the excellent individual machines and line concepts, valued by our customers for years. 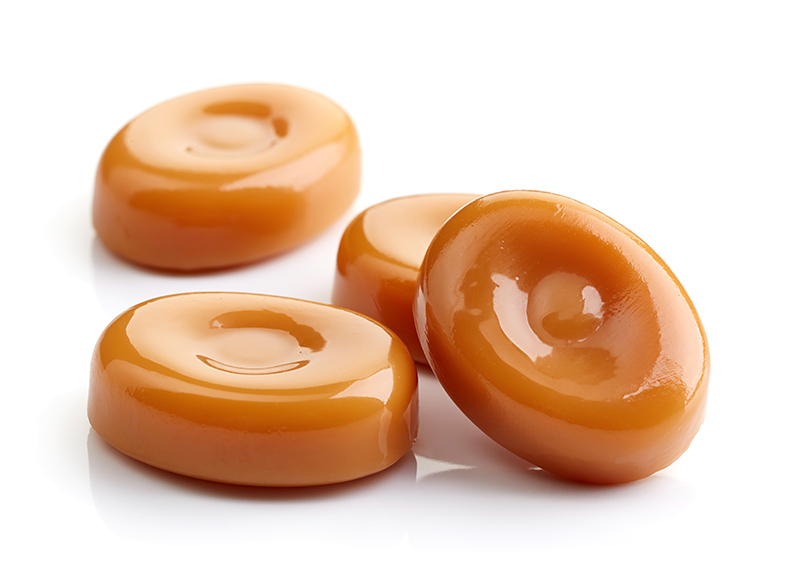 Our toffee and chewy candy lines work successfully world-wide in order to enable our customers to produce high-quality toffee, chewy candy and caramel products, as well as fudge and other special aerated masses. 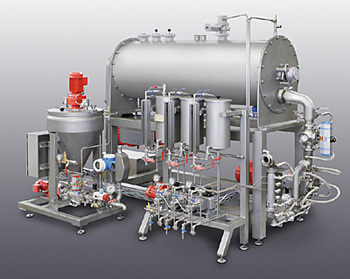 Each installation is designed according to individual customer requirements and is composed out of items of a vast delivery program coming one-stop, from the raw material processing to the wrapping machine. The units, carefully matched to each other, according to the conception of the plant, support the multiple production requirements of our customers in an optimal way. 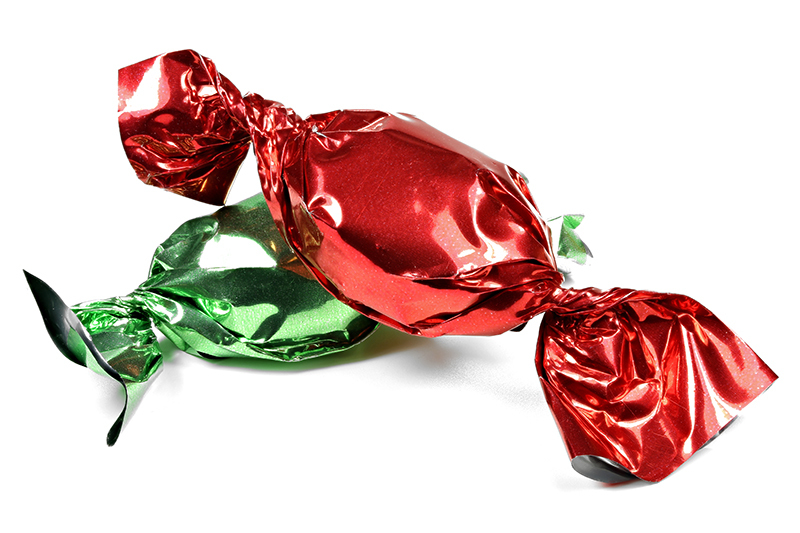 Whatever the world-wide toffee and chewy candy market requires: we can offer you a reliable and high-quality solution. 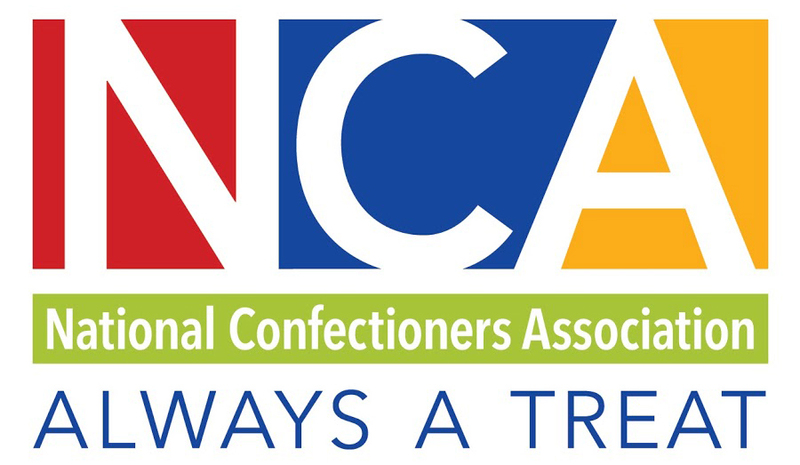 Confectionery producers throughout the world already for years value the strong plant competence of Hänsel Processing in the candy bar kitchen area. 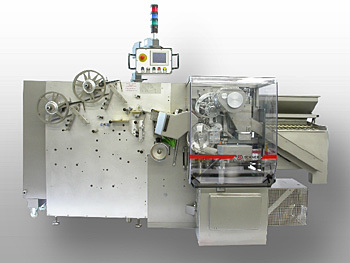 A proof for this are our excellent individual machines and line concepts, working reliably world-wide, allowing our customers an efficient production of high quality candy bar inlays of the most different kinds, on caramel, torrone or nougat basis, as well as of binding agents for granola bars. Every plant is designed according to individual customer requirements and is composed of items of a vast delivery program. Our research and development engineers develop customer-specific plant concepts in order to ensure the economic success in the scope of the agreed range of services. 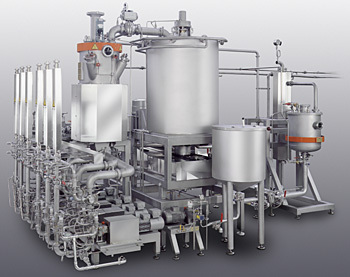 Hänsel Processing offers plants for the batchwise, semi-continuous or continuous production of aerated – also milky – candy bar masses on foam or granola basis, halwa, torrone or Nougat à la Montelimar. 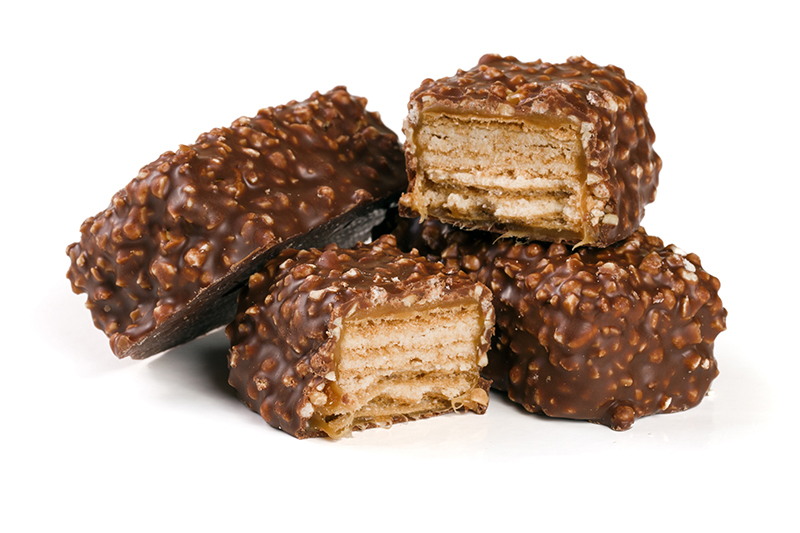 Whatever the bar and torrone products our customers require: they can rely on receiving a high-quality and rational production solution. 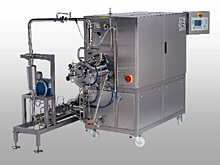 In our own application laboratory – our CandyLab – we bring your ideas on confectionery production to reality. Equipped with all necessary machines in industrial scale, we test our own machine developments thoroughly here. In first place, the CandyLab is at the disposition of our customers, e.g. for own developments or tests. The CandyLab in Hanover is equipped for “real life tests” in industrial scale: SUCROLINER and STRADA forming line for candies, the batch cooker UNIBATCH®, SIEDOMAT/TURBOMIX, ROTAMAT, JellyStar and a large number of further machines are ready for tests of all kind.